Another MWC means it’s time for one more Samsung Galaxy flagship. 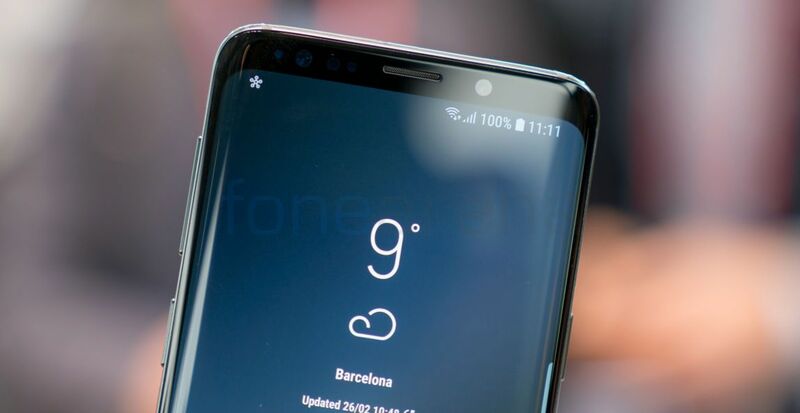 The Korean giant finally unveiled the S9 at the Mobile World Congress in Barcelona and S9, S9 Plus combo could very well be the hottest Android phones this year. We spent some time with them at MWC and here’s what we think. Now in its 9th generation. 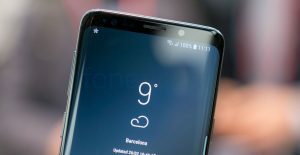 The Galaxy S9 looks more or less identical to the Galaxy S8. It retains the same premium build, look and feel that made it look like a futuristic slab glass and metal while refining things all around. 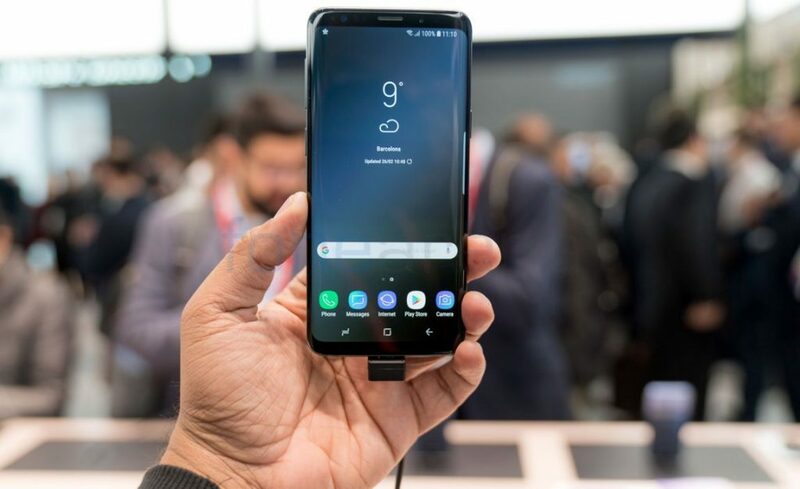 At the front, the Galaxy S9 sports a 5.8-inch Quad HD+ Super AMOLED Infinity display with a pixel density of 570ppi. 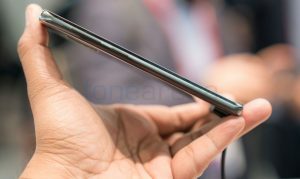 Like the S8, the screen stretches all way around the edges. The S9 doesn’t quite make the leap to an all screen design which would entail the use of a notch. There’s the usual niceties like Gorilla Glass 5 protection and while the screen is the same as from the S8, brightness levels have been boosted marginally. 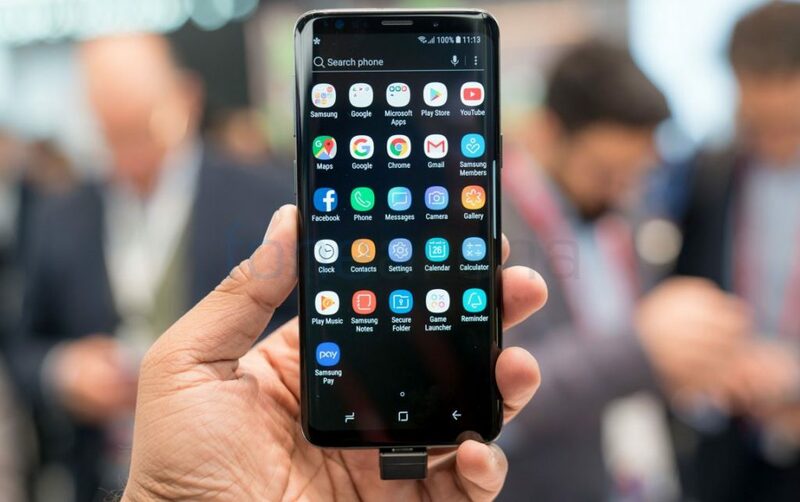 The general button layout is essentially identical to the S8 and the phone continues to be exceptionally comfortable to hold despite the large display in use. The one big change has been the fingerprint scanner. Placed below the camera module, it is infinitely more accessible than before. 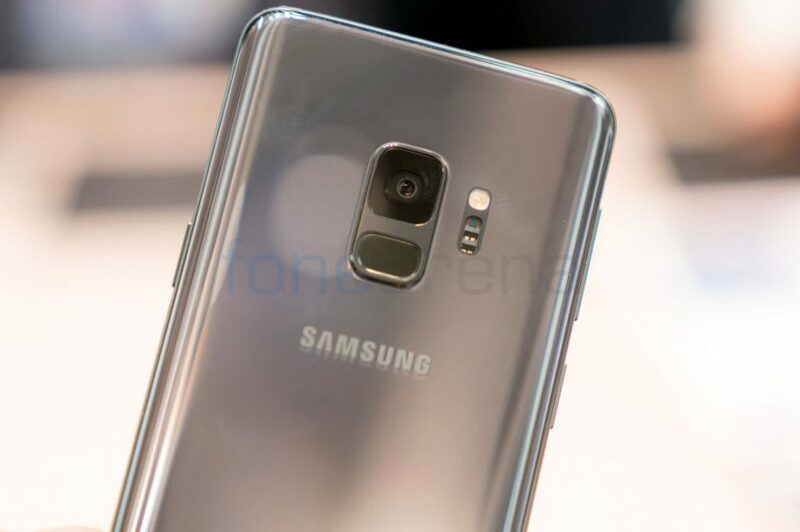 You’ll be able to buy the Samsung Galaxy S9 in both Snapdragon and Exynos variants depending on the market. Going by historical precedence, we’ll likely be getting the Exynos 9810 version in India. This paired with 4GB of RAM makes the phone fly. Storage varies from 64 to 256GB and can be further expanded via the microSD card. Based on Android 8.0, the interface remains essentially the same love it or hate it affair. In fact one of the biggest additions or changes has to be AR Emoji which as you guessed it, is a copy of Animoji. The app is able to create a custom 3D replica of you using the front camera and these can be used as stickers across apps. Making do with a single camera, the S9’s 12MP unit keeps the variable aperture mechanism that lets the phone switch from f1.5 to f2.4. 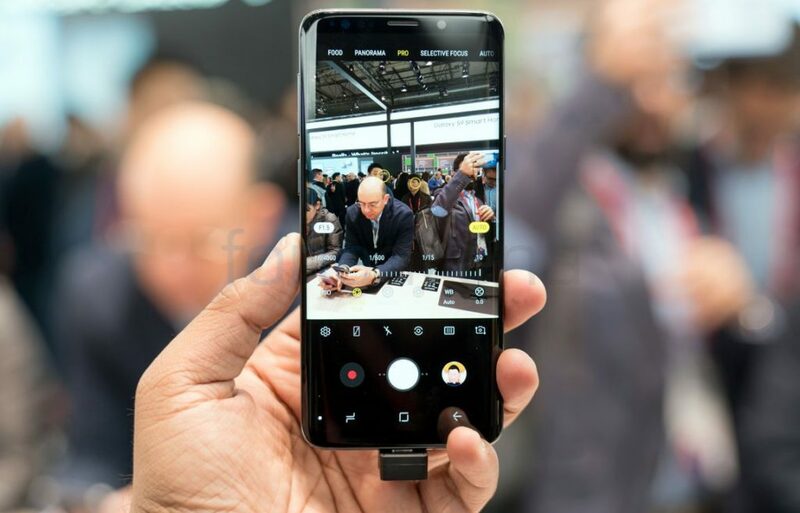 What this means is that depending on the ambient lighting condition, the phone will mechanically switch the aperture to improve low light performance or to prevent overexposing shots. The camera also gets 960FPS super slow motion shots at 720p. A show floor is no place to really test out the camera but at first glance, shots appeared good and had the typical Samsung image signature. Other features include stereo speakers tuned by AKG, wireless charging, IP67 protection as well as a 3000 mAh battery with wired and wireless fast charging. 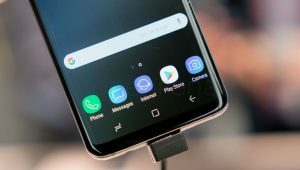 With a seemingly never ending feature list, the Galaxy S9 could very well be the phone to beat this year. We’ll find that out when we review the device. 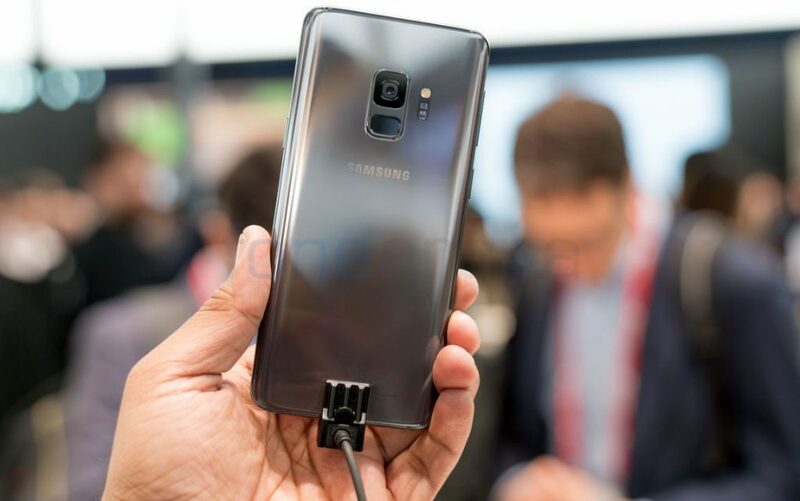 Samsung has already started pre-bookings for the phone in India and it will launch the phone in the country on March 6th. We should know the price in the country in a week.